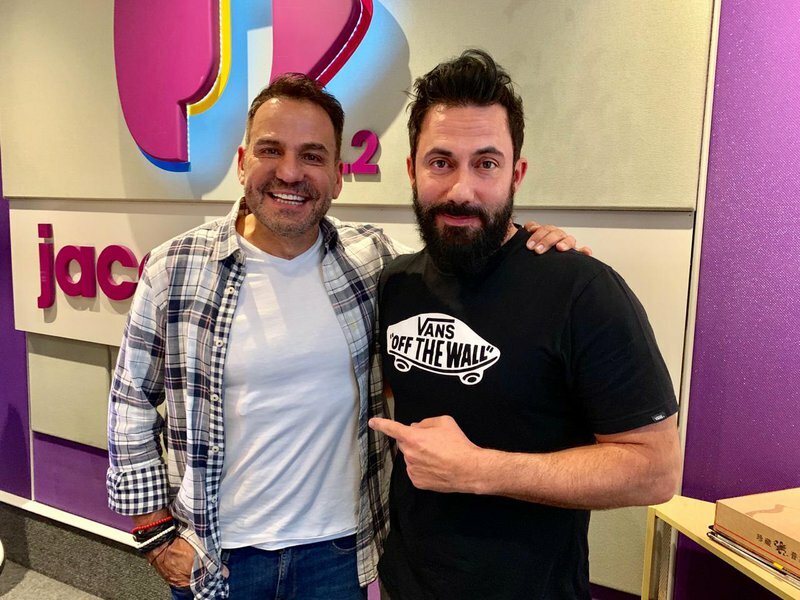 Actor, singer, songwriter and one of South Africa's most acclaimed entertainers, Andre Schwartz joins us to speak about his brand new single. Earlier this year André announced that he has been diagnosed with motor neurone disease. While battling with the disease he is still focusing on his passion and first love - music and shows. "I concentrate on things that make me happy", he says with a smile.